Is Vietnam a viable offshore outsourcing alternative? Although much smaller than India, Vietnam is emerging as an attractive option for IT service buyers seeking niche solutions. One of the first software testing providers to set up shop there shares some thoughts on this emerging market. As costs continue to rise in traditional offshore outsourcing locations like India and China, Vietnam may be an attractive alternative for some IT buyers. In the 40 years since the end of the Vietnam War, the country has taken advantage of foreign investment to transform rice fields into tech centers. 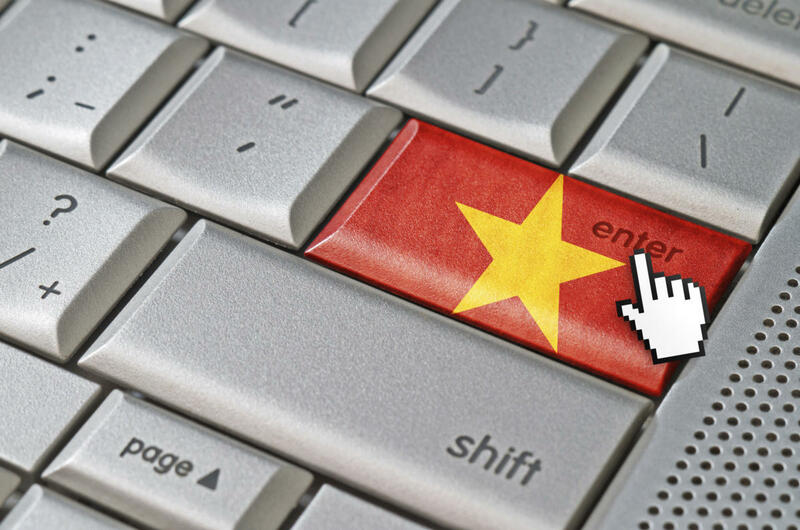 Gartner first named Vietnam as a top 30 country for IT services five years ago. By January of this year, Gartner analysts had moved the country to a top 5 location alongside India, China, the Philippines and Malaysia. Today, Ho Chi Minh City is the primary location for IT outsourcing, but Danang is investing billions to become a destination for IT service centers. English proficiency is relatively high, attrition rates are low and wages are stable. But concerns about outsourcing to Vietnam remain, among them culture issues, IP protection, and security. An even greater concern to larger companies is the limited scale. Vietnam ranked 53rd on the Global Talent Index for 2015 (written by the Economist Intelligence Unit and published by Heidrick & Struggles), down from 52nd in 2011. Most IT service companies operate with 200 professionals or fewer; the 5,000 or 10,000 seat IT operations possible in India simply don’t exist. CIO.com interviewed Hung Nguyen, CEO of LogiGear, a 20-year old software testing company that services U.S. customers and one of the first to set up shop in Ho Chi Minh City in 2004. Based in Silicon Valley, LogiGear has since moved its testing center to Danang High Tech Park in 2013 to accommodate its growth. Was your goal always to provide software testing services from Vietnam? Nguyen: I started LogiGear in 1993 with Michael Hackett in the very early days of software testing. Developers were focused on writing code and not so much on finding faults, which created a need for testers and guidance on how to set up an organization and strategy to execute software testing. From initially providing consulting for a few companies, the business expanded into supplying test engineers and project level project execution, testing many first generation products like Palm’s computing devices and Oracle’s first network computer.